We are honored to share the majestic horse with our clients! 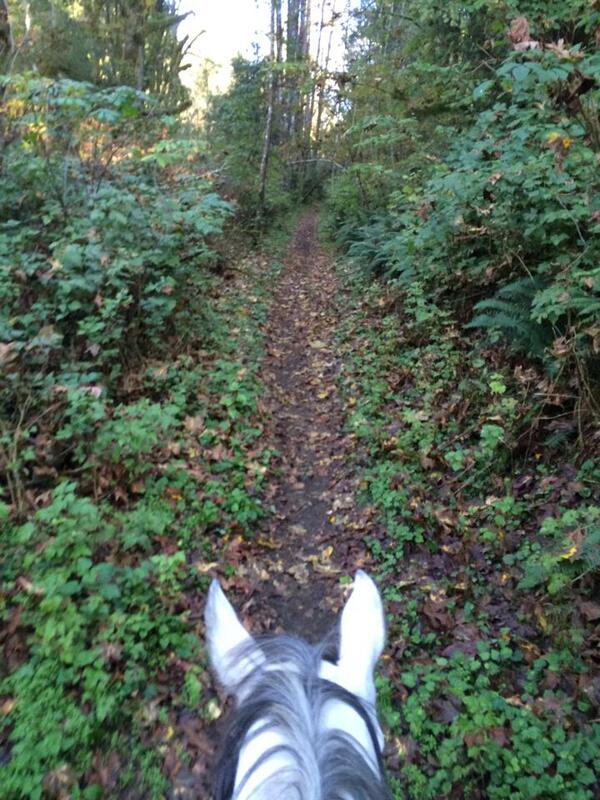 We offer trail rides 30-45 minutes from the Seattle area. Enjoy the northwest from a unique perspective….through the eyes of the horse! Our most common rides are the 1 or 2 hr trail rides. We also offer an advanced 2 hr ride as well as a mountaintop ride with a cookout.